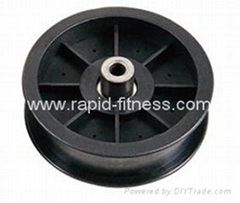 Rapid is a professional fitness equipment parts company in Qingdao,China. 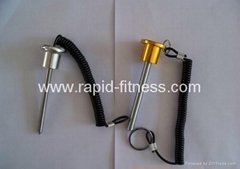 Since 1992, We started to supply fitness equipment parts to professional domestic and overseas fitness equipment enterprises. 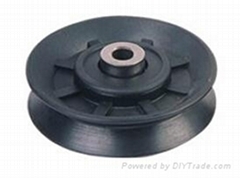 Nowadays ,we can supply Aluminum & Plastic Pulleys, Weight Stacks and Pins ,Guide rod ,Gym cables,Cushions etc. 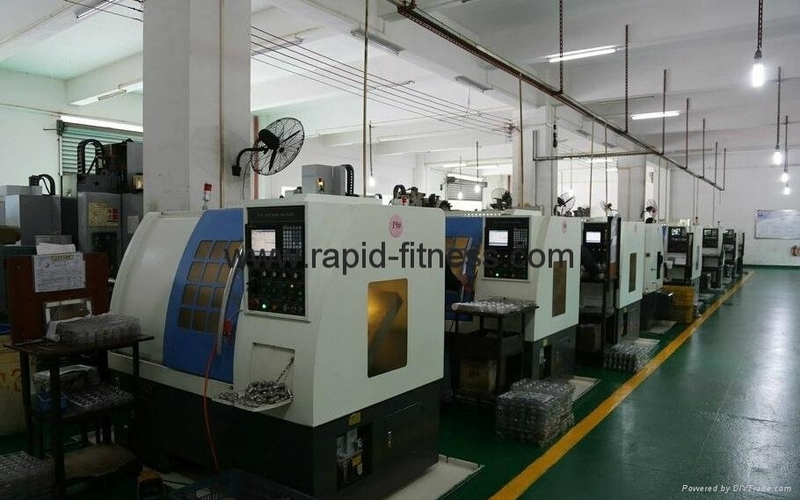 have about 5000 square meters production and Warehouse space, also have kinds of spare parts value 800,000 US dollars ,So we’re able to supply within 7days No MOQ requested. 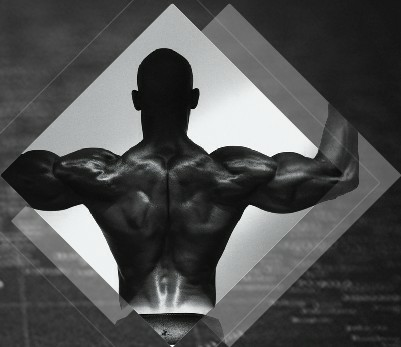 Beside those , We established a Professional International Trading&Agent company to satisfy Customers with optional price,quality,delivery,service and also global markets information in ref.